Yep… alive & well. Just growing until the proper time to bloom. In time, all will be revealed…..
FWIW, I’m in the dark too… just waiting for updates. Wondering how the latest prototypes are. Don’t you have any flashlight to play with? How can you? Don’t you have any flashlight to play with? But I don’t have one of the most recent prototypes, so I don’t know if they’re ready for production or if there are still things to fix. From what I’ve heard, there were two, and Neal sent them to Fritz and Cawi. Hopefully they’ll have time to test the prototypes soon, and post the results. There’s been about 350 posts in the last 2 months. We are basically in hibernation mode until there is new info to post. Does anyone know if there is an estimated price? Emitter voting already happened and the the team requested that Lumintop produce the two top options: Cree XP-L HI and Samsung LH351D. I wouldn’t expect large differences in runtime between either of those an the XP-G3. At higher outputs, thermal throttling is going to be the major factor: the sooner and more it throttles, the longer the battery will last. That may not be how you want to get your runtime. Efficiency between the three is quite close when the LH351D is 90 CRI, which is what has been requested. Efficiency of a lower-CRI LH351D is higher than the XP-G3 or XP-L HI, but nobody has seriously advocated that option for this light. With the shift that XP-G3 leds produce (even 5000K 90CRI), they would make this light a lot less interesting!!! So, I hope that the leds that won the voting can be put in place! I’ll still try to swap some Luxeon V into it (if I don’t like the Samsung) ! Ah Thank You, forgive me, I didn’t have the time to read all the posts. 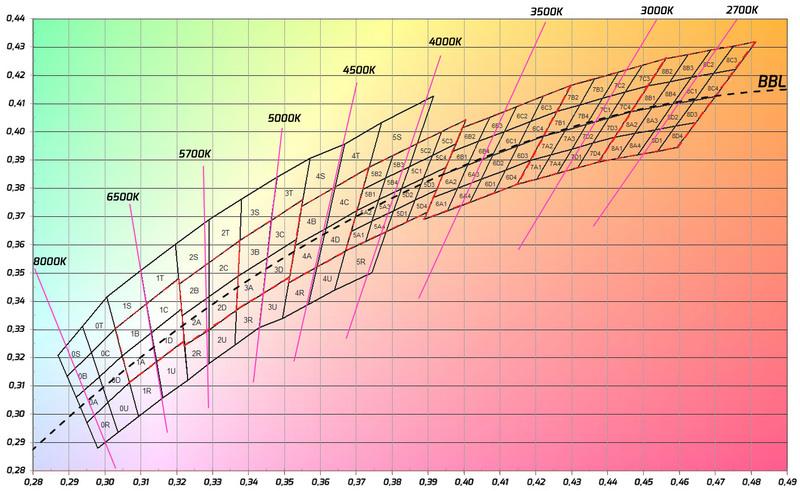 The Luminus SST-20-W in 4000K, 95 CRI seems like a good candidate for a swap too. That would be great, if they’re open to the suggestion. I haven’t bothered digging up the tests various users have done to get an idea which should have the higher output between that and the LH351D, but a tiny bit nicer tint and throw compared to the LH351D should make a hoped for high CRI version even better. Interested in 1. Maybe 2 depending on final specs..
You can also just buy the mcpcb with the emitters pre soldered. I swapped a bunch of Kaidomain mcpcbs with SST-20 95CRI into my flashlights and it is very easy to do. I don’t have to reflow the emitters myself. The FW3A uses Carclo triple optics so the MCPCB should be interchangeable with the Kaidomain and Noctigon boards. I forgot about KD offering that. I definitely plan to put those in one of my FW3As when they come out. I am currently on the list for 1 light and would like to add 1 more, for a total of 2 lights. Thank you! !